Just a quick note to all of you keeping an eye on Full Dark City Press. We experienced some issues with the original web host and transferred our site to a wordpress.com site. The link is listed below. 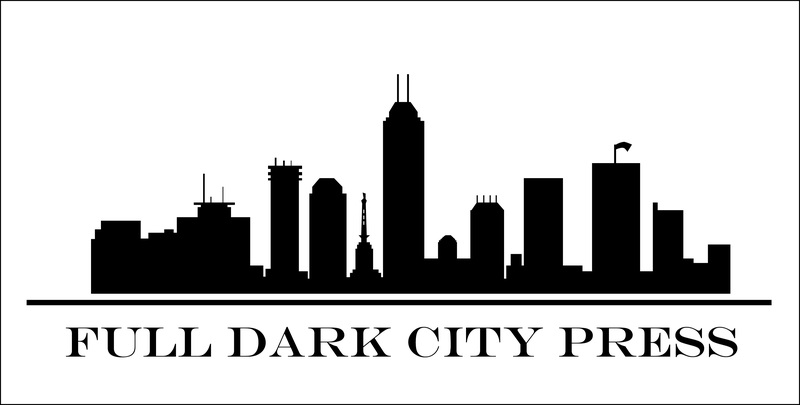 Full Dark City Press is closed to submissions at the moment because we have a number of projects we are working with which is one of the reason I have been so horribly negligent with keeping up this blog. There will be some announcements soon however, and we are looking forward to our upcoming releases.